The Operational Land Imager (OLI) on Landsat 8 captured this view of a phytoplankton bloom near Alaska’s Pribilof Islands on Sept. 22, 2014. 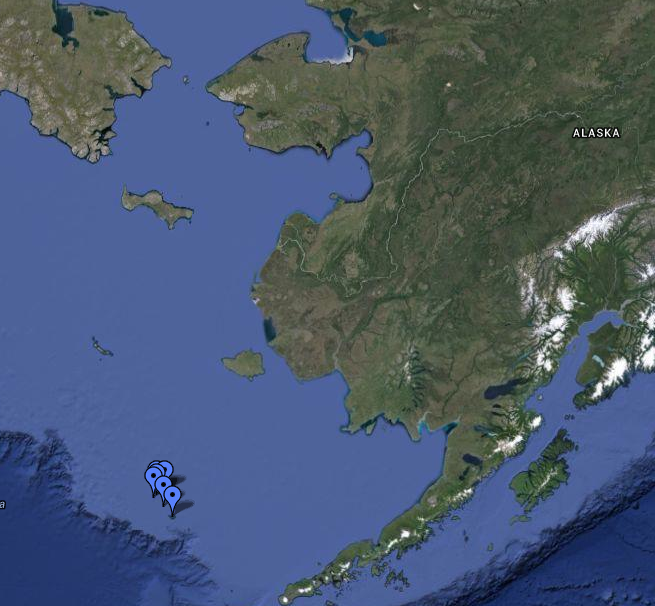 The Pribilofs are surrounded by nutrient-rich waters in the Bering Sea. 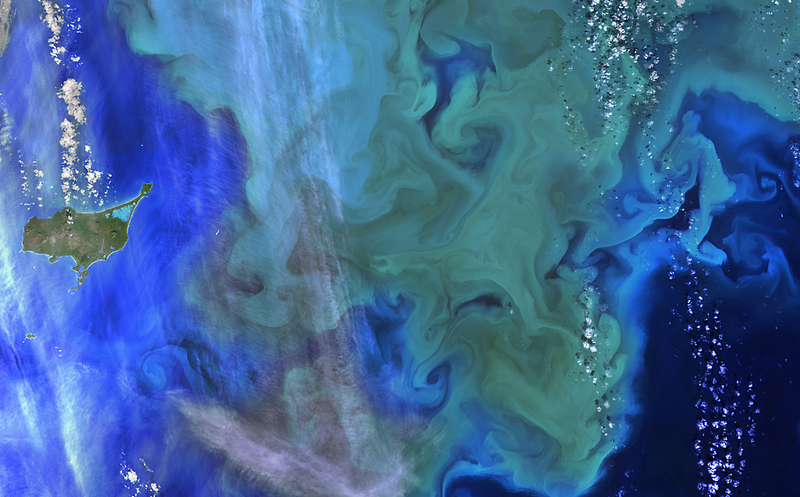 The milky green and light blue shading of the water indicates the presence of vast populations of microscopic phytoplankton—mostly coccolithophores, which have calcite scales that appear white in satellite images. Such phytoplankton form the foundation of a tremendously productive habitat for fish and birds. Blooms in the Bering Sea around the Pribilof Islands increase significantly in springtime, after winter ice cover retreats and nutrients and freshened water are abundant near the ocean surface. Phytoplankton populations plummet in summertime as the water warms, surface nutrients are depleted by blooms, and the plant-like organisms are depleted by grazing fish, zooplankton, and other marine life. By autumn, storms can stir nutrients back to the surface and cooler waters make better bloom conditions around the Pribilof Islands. 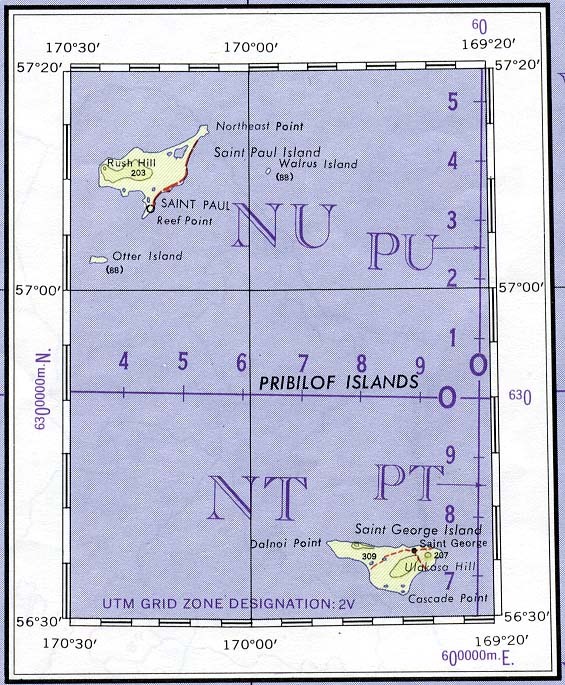 The Pribilof Islands (formerly the Northern Fur Seal Islands) are a group of four volcanic islands off the coast of mainland Alaska, in the Bering Sea, about 200 miles (320 km) north of Unalaska and 200 miles southwest of Cape Newenham. 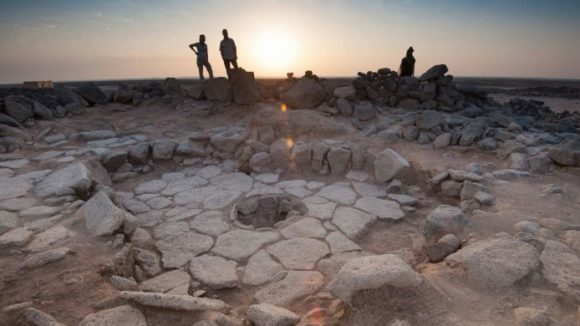 While oral traditions of the Aleut people maintain the islands were sparingly visited, “no ethnohistoric or archaeological evidence points to the use or occupation of the islands. The Pribilof Islands are a birdwatching attraction, home to many species that do not fly in North America beyond Alaska.